The Hampden medium bomber entered RAF service in August 1938. 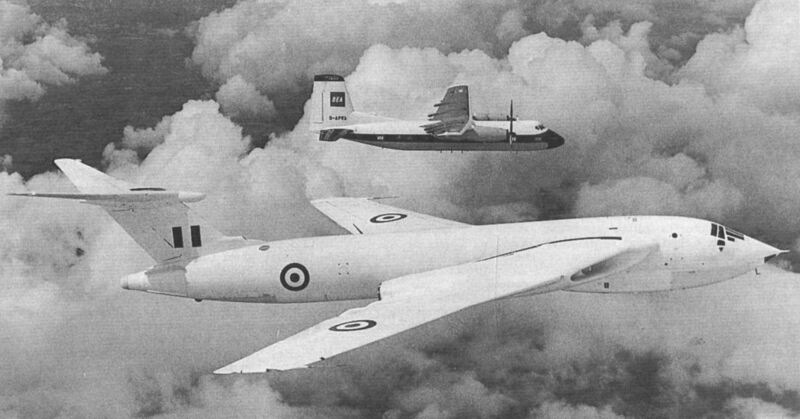 Two Handley Page types heralded the end of an era when they arrived at Farnborough for the SBAC show in 1960, the year Duncan Sandys decreed that Britain’s aviation companies should amalgamate. Shown here arriving over Farnborough are Victor B.2 XH669 and Herald G-APWA. The H.P.39 Gugnunc, built in 1929 for the Guggenheim air safety competition. 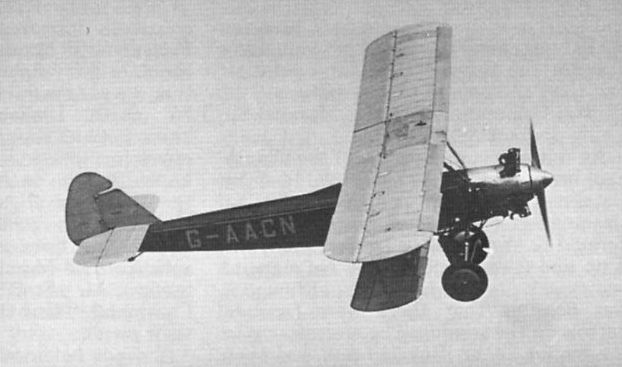 The experimental H.P.88 broke up in the air. 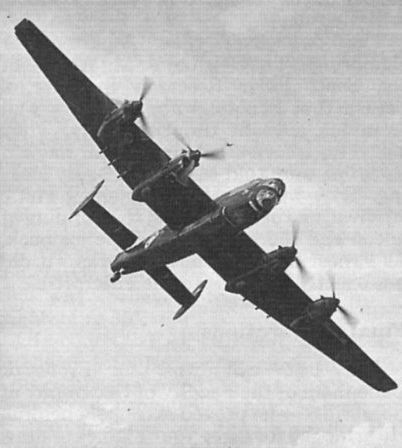 The Halifax was the first RAF four-engined bomber to bomb Germany in World War Two. 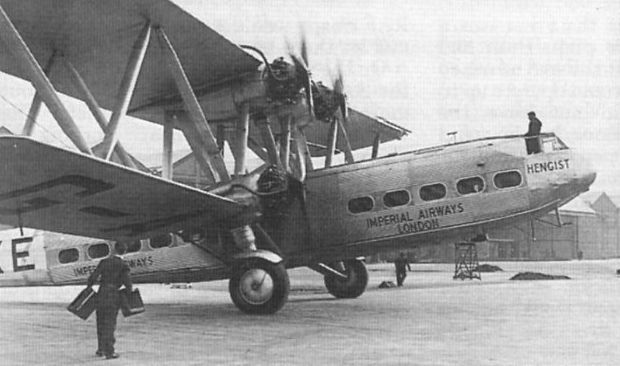 The H.P.42 was renowned for passenger convenience and comfort. 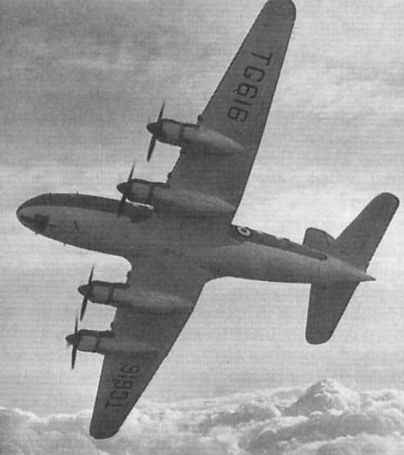 The Hastings became the RAF’s standard long-range transport during the Fifties.